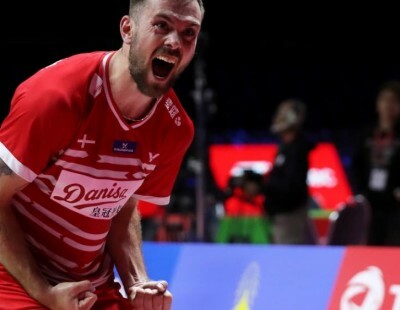 Thomas Cup champions Denmark go into the TOTAL BWF Thomas & Uber Cup Finals 2018 in Bangkok with a mostly unchanged squad from that which made history two years ago in Kunshan. 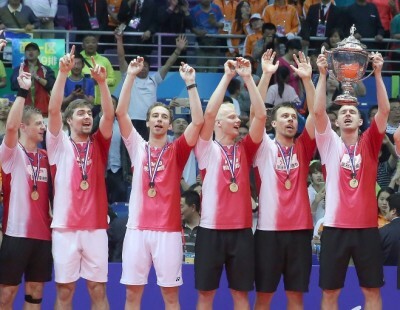 Boasting some of the best singles and doubles players, the Danes are again unfortunately without their doubles ace, Carsten Mogensen, who missed the 2016 edition following surgery for a brain aneurysm. Mogensen is said to be ill again. 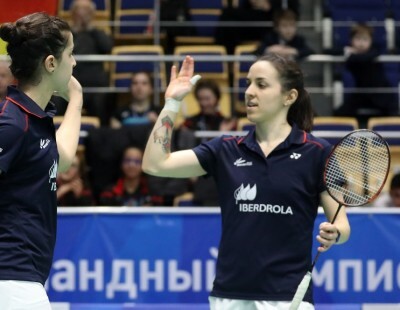 While the squad remains much the same, some players have had varying fortunes since their Thomas Cup victory – the first by a European nation. 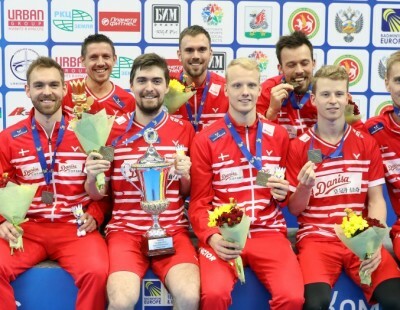 Men’s Singles spearhead Viktor Axelsen won the World Championships last year, but suffered an ankle injury early this season before returning to claim the European crown. 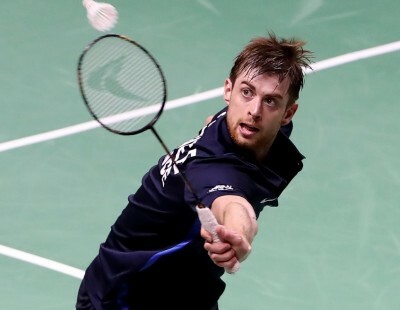 Another prominent team member, Jan O Jorgensen, missed most of 2017 with a foot injury; Jorgensen has played a few tournaments this year, reaching the final of the Swiss Open and the semi-finals of the European Championships. 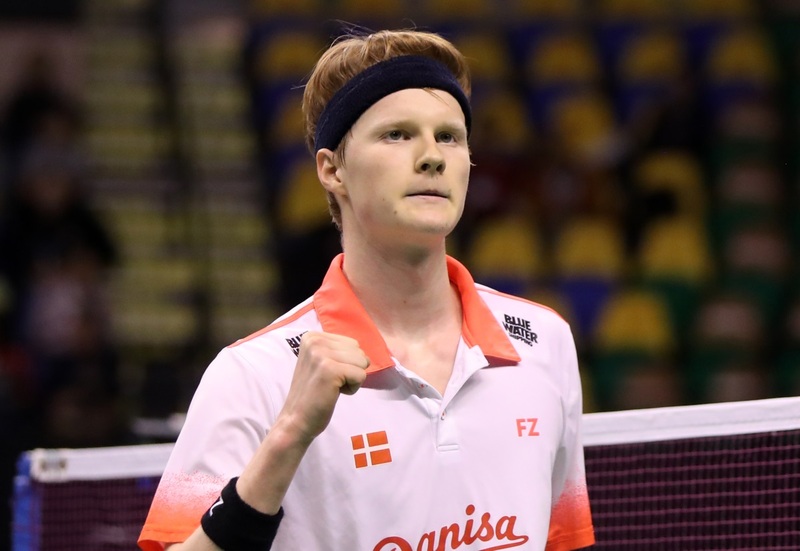 Jorgensen’s ranking makes him the fourth Men’s Singles player for Denmark behind Axelsen, the upcoming Anders Antonsen (featured image), and the hero of their Thomas Cup success, Hans-Kristian Vittinghus. 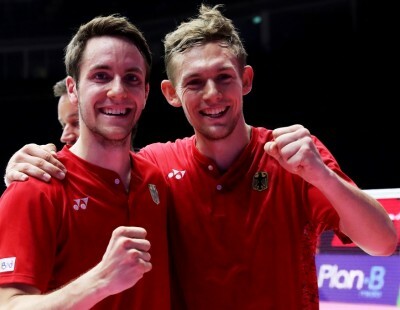 Despite Mogensen’s absence, Denmark will be well served by Men’s Doubles regulars Mads Conrad-Petersen, Mads Pieler Kolding, Kim Astrup, Anders Skaarup Rasmussen, Mathias Boe and Mathias Christiansen. 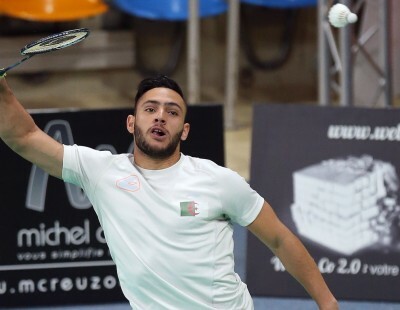 The defending champions are in Group D with Malaysia, Russia and Thomas Cup debutants Algeria. 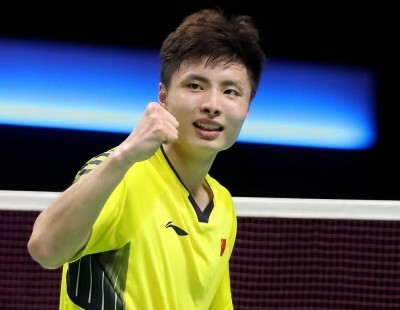 Malaysia have a few fresh names – Lee Zii Jia and Leong Jun Hao in singles and Aaron Chia and Soh Wooi Yik in doubles – who will support the more experienced Lee Chong Wei, Iskandar Zulkarnain (singles) and Goh V Shem, Tan Wee Kiong, Teo Ee Yi and Mohamad Arif (doubles). 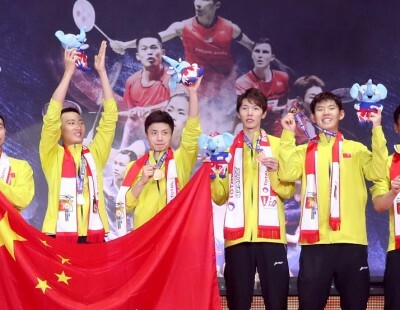 China are the second-most successful nation in the Thomas Cup with nine titles. Although they did not have particularly memorable campaigns in the last two outings, they will arrive in Bangkok with a formidable team. 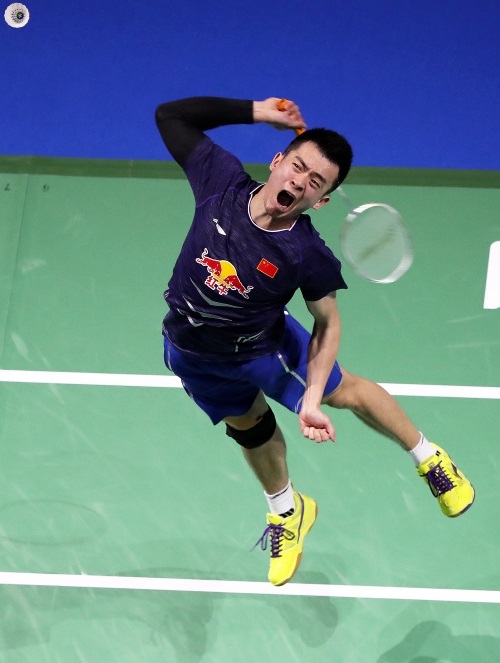 With Olympic champion Chen Long heading the challenge, Yonex All England winner Shi Yuqi in second singles and the genius of Lin Dan in the third singles; young hotshots Li Junhui/Liu Yuchen as first doubles and World champions Liu Cheng/Zhang Nan as second doubles, the Chinese don’t seem to have a dent in their armoury. 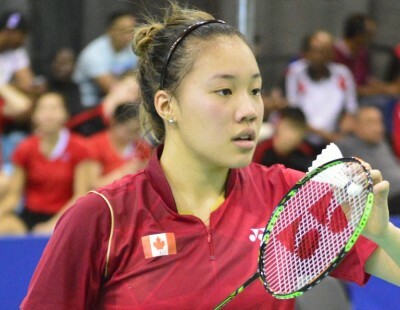 Added to that, having the likes of Zheng Siwei and Wang Yilyu in their ranks, gives the Chinese enviable options. China are in Group A are with Australia, France and India. 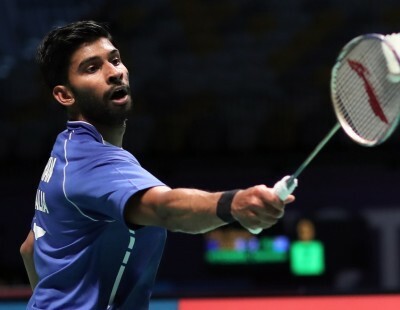 The latter would have been strong contenders to qualify for the quarter-finals alongside China, but with three top shuttlers missing from their roster – singles ace Kidambi Srikanth and doubles duo Satwiksairaj Rankireddy and Chirag Shetty – the Indians’ task will be significantly harder. Much will depend on the singles (HS Prannoy, Sai Praneeth, Sameer Verma and teen prodigy Lakshya Sen); doubles responsibilities will be shouldered by Sumeeth Reddy/Manu Attri and upcoming pair Shlok Ramchandran/Arjun MR. 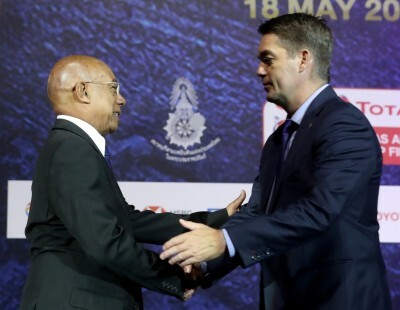 Both France (Brice Leverdez, Lucas Corvee, Ronan Labar, Thom Gicquel) and Australia (Anthony Joe, Ashwant Gobinathan, Matthew Chau, Sawan Serasinghe) will believe they have the personnel to see them past the group stage. Thirteen-time winners Indonesia, in Group B with Canada, Korea and Thailand, have a few things going for them. Their top doubles pair, Marcus Fernaldi Gideon and Kevin Sanjaya Sukamuljo, dominated much of 2017 and the early part of 2018. Their singles players (Anthony Ginting, Jonatan Christie, Ihsan Maulana Mustofa) have had some good results besides being sharpened by experience. Either of their two other doubles pairs (Mohammad Ahsan/Hendra Setiawan and Muhammad Rian Ardianto/Fajar Alfian) can be trusted to swing the fourth match their way. The Indonesians were runners-up last time, and the experience of having played that final might make a big difference when crunch time comes. The Indonesians are likely to face their stiffest challenge from Thailand, who also field a strong all-round squad. 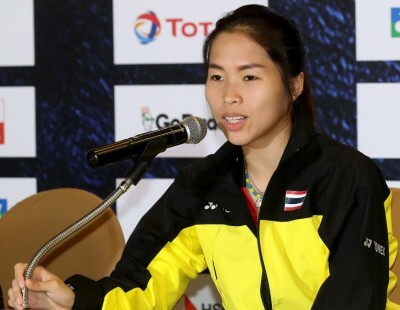 Khosit Phetpradab, Suppanyu Avihingsanon and Kantaphon Wangcharoen in the singles and Tinn Isriyanet/Kittisak Namdash and Dechapol Puavaranukroh/Kittinupong Kedren in the doubles gives the squad a well-rounded look. Group-mates Korea don’t have any stars apart from Men’s Singles top gun, Son Wan Ho. 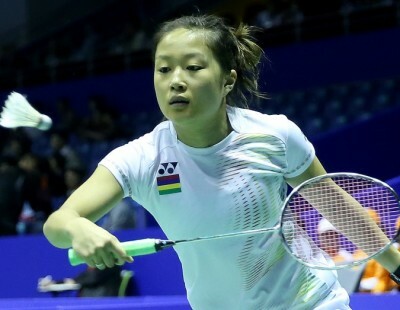 With Jeon Hyeok Jin, Heo Kwang Hee and Ha Young Woong in singles and Chung Eui Seok/Kim DukYoung and Choi SolGyu/Seo Seung Jae in doubles, the Koreans will be hoping their young players can punch above their weight. 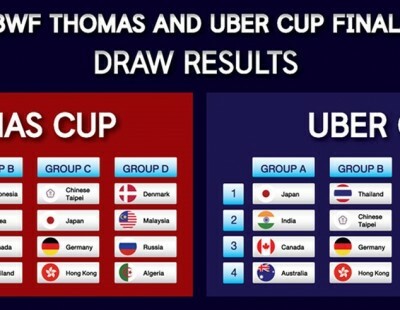 Group C – with Chinese Taipei, Germany, Hong Kong and Japan – is the most evenly-matched of the four groups. Both Chinese Taipei and Japan have strong all-round squads. 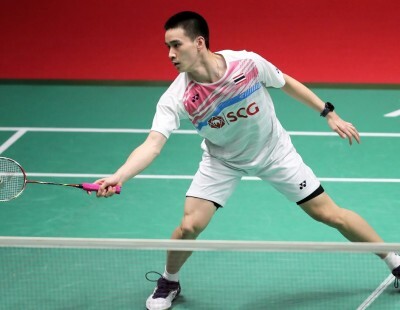 Chou Tien Chen, Wang Tzu Wei and Hsu Jen Hao shoulder the singles duties for the Taiwanese, with doubles being in the capable hands of Lee Yang/Lee Jhe-Huei, Wang Chi-Lin/Chen Hung Ling and Lu Ching Yao/Yang Po Han. 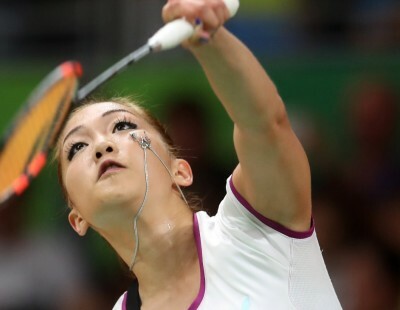 Japan are among the top picks for the title given the accomplishments of their players in singles and doubles. 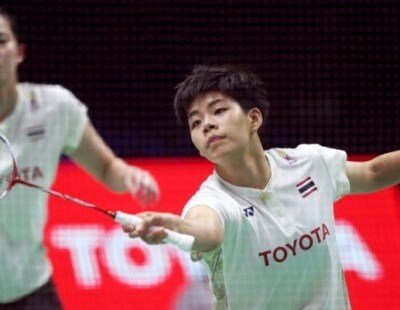 Kento Momota’s return to title-winning form at the Badminton Asia Championships last month will be a fillip for the Japanese. 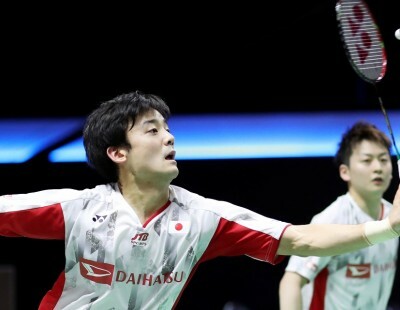 He leads a star cast that consists of Kenta Nishimoto, Kazumasa Sakai and Kanta Tsuneyama in singles and Takeshi Kamura/Keigo Sonoda; Takuto Inoue/Yuki Kaneko and Hiroyuki Endo/Yuta Watanabe in doubles. Hong Kong too are not far behind. Ng Ka Long and Wong Wing Ki are dependable in singles, with either the upcoming Lee Cheuk Yiu or veteran Hu Yun in the third singles slot. 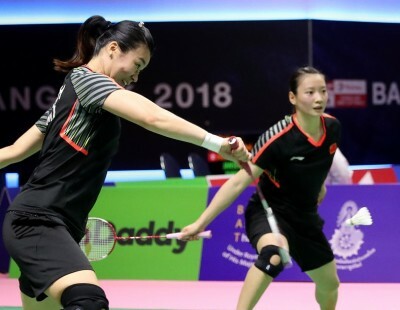 Hong Kong haven’t had as much success in doubles, but they have the firepower – Or Chin Chung, Tang Chun Man, Lee Chun Hei, Mak Hee Chun, Yeung Ching Choi – to shock higher-ranked opponents. Interestingly, German veteran Marc Zwiebler, who retired last August, is listed in singles alongside Alexander Roofers, Kai Schaeffer, Lars Schaenzler and Fabian Roth. 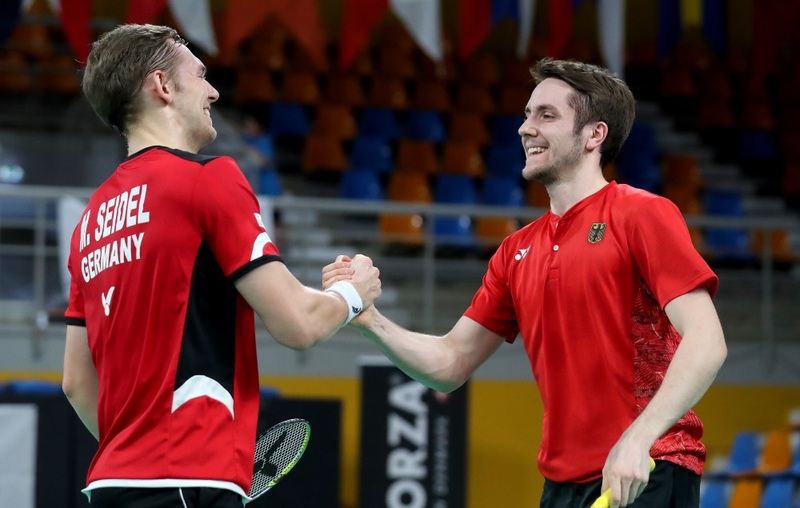 The Germans also have reliable doubles pairs – Mark Lamsfuss/Marvin Emil Seidel; Jones Ralfy Jansen/Josche Zurwonne – who can upset the applecart. Given the all-round depth of many squads, it should not be surprising if some pre-tournament favourites stumble in the group stage!